Have either an experienced or aspiring beekeeper you need to get a gift for? A gift certificate to Hillside Beekeeping Supply is the perfect present to let them purchase the tools and supplies they need. Gift certificates are available in $10, $25, $50, $100, $250 and $500 denominations. 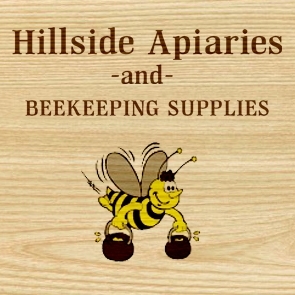 For the person that has just about everything, what could be more perfect than a Hillside Beekeeping Supplies gift certificate?